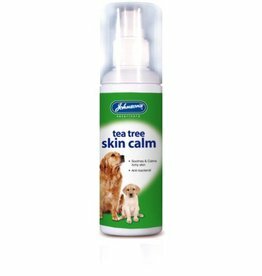 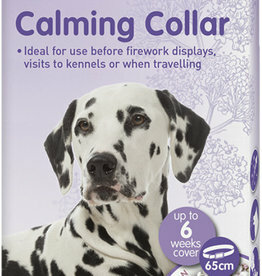 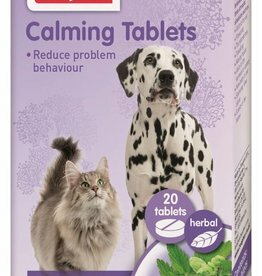 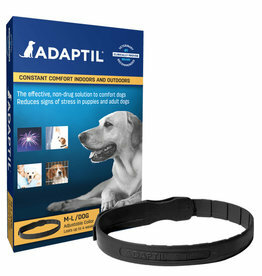 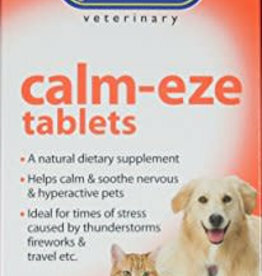 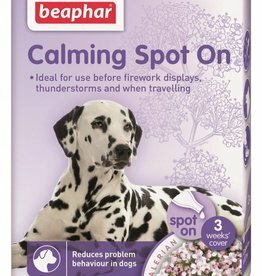 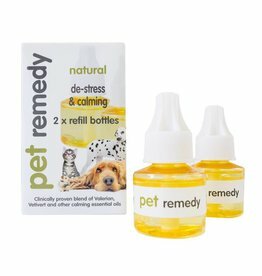 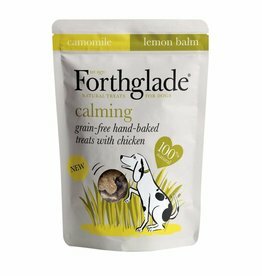 Products to help keep your dog calm. 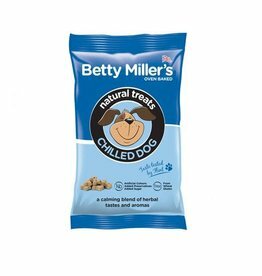 Betty Miller Gluten Free Natural Treats Chilled Dogs 100g , a calming blend of herbal tastes and aromas. 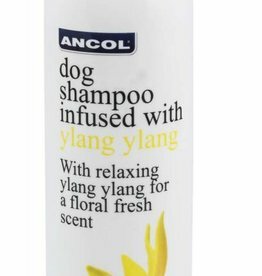 Enjoy a relaxing grooming session with the Ancol Ylang-Ylang shampoo. 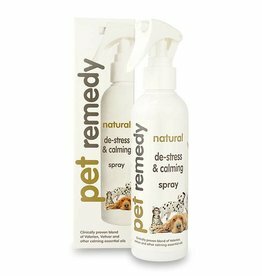 With a floral scent and calming properties, Ylang-Ylang shampoo thoroughly cleanses the coat for long-lasting freshness. 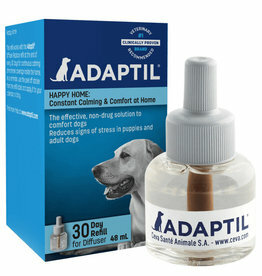 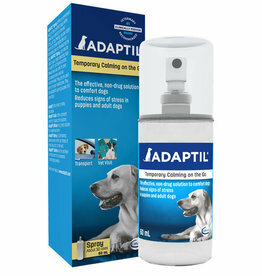 Adaptil Spray can be sprayed directly on bedding, inside crates, indoor kennels or in the car. 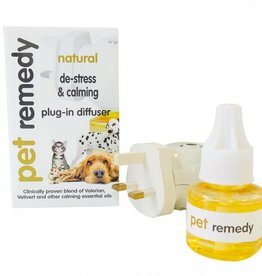 Convenient formulation for intermittent use. 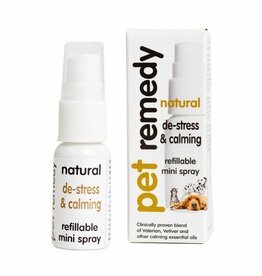 Animology Paws & Relax is an aromatherapy spray containing soothing lavender and chamomile.